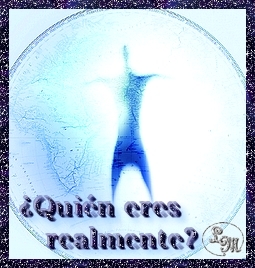 IMÁGENES Y FOTOS GRATIS | MAPA Y FIGURA TRASLUCIDA CON TEXTO “¿QUIÉN ERES REALMENTE? This entry was posted in FIGURAS MÍSTICAS, FOTOS GRATIS, IMÁGENES CON TEXTO, MAPA y PLANOS. Bookmark the permalink.